What if there was a full-proof way to discover how to be successful? Would you want to know about it? 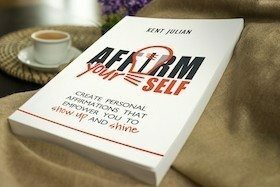 In this episode of The Live It Forward Show, Kent Julian starts off by revealing one of the best kept secrets for learning from successful people—Reverse Interviews. 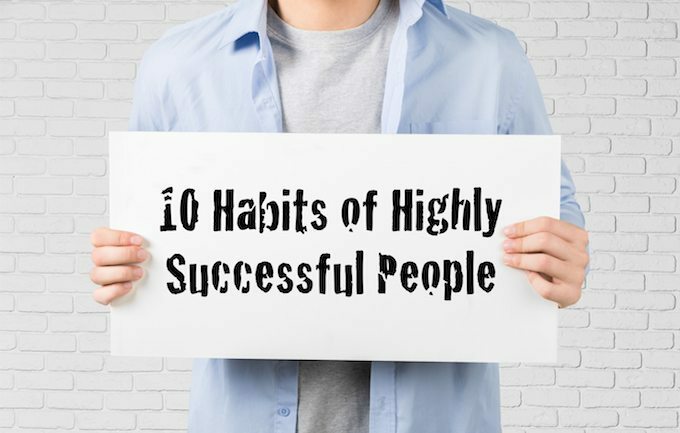 Then he summarizes what he has learned from almost two decades of conducting Reverse Interviews with hundreds of highly successful people by sharing 10 Daily Habits of Highly Successful People. 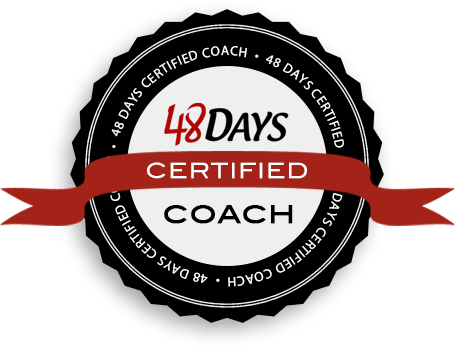 If you want to guarantee your success, you’ll love this episode! 1. Welcome to the show. Podcast launch contest ends June 2. Don’t miss out on the great prizes you can win! Speak It Forward Boot Camp registration is still open. It’s currently at 60% capacity. Q&A episode on June 10, so ask your live-it-forward question that you want answered on the show. Reverse Interviews are the best way to learn from highly successful people. Thank you for joining us for this episode of The Live It Forward Show. Do you have feedback you’d like to share about this episode? Leave a note in the comment section below. If you enjoyed this episode, be sure to share it by using the social media buttons at the top or bottom of this post. Also, please leave an honest review for The Live It Forward Show on iTunes. Ratings and reviews are extremely helpful and greatly appreciated! They help with the ranking of the show, and I read every single one of them. Finally, don’t forget to subscribe to the show on iTunes, Stitcher, or Google Play to get automatic updates. Until next time, LIVE and EARN IT FORWARD!